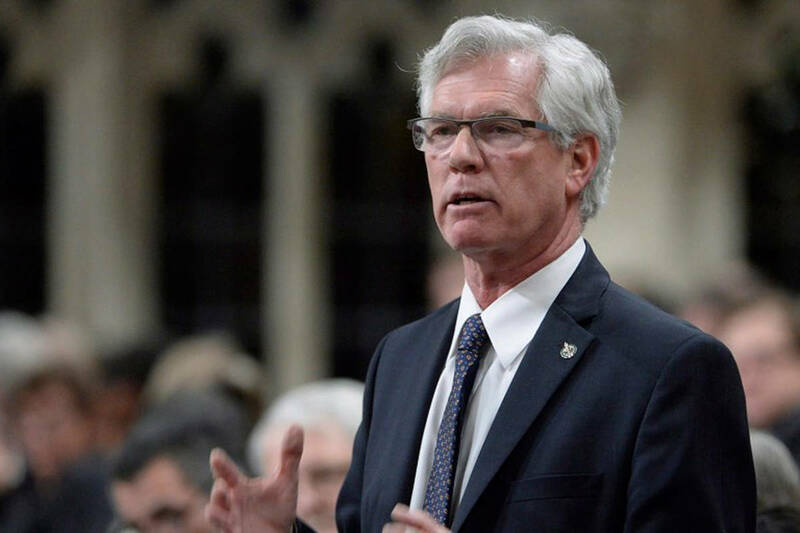 OTTAWA (AFP) - Canada wants free trade with the ASEAN bloc, Trade Minister Jim Carr said Monday on the eve of a trip to Thailand and Singapore for "exploratory" talks. Carr on the August 28-30 trip will look to promote bilateral trade and investment with Thailand and Singapore — which, along with Canada, is expected to soon ratify the Trans Pacific Partnership — and press for free trade with the Association of Southeast Asian Nations (ASEAN). "Expanding into the Southeast Asia region will help Canadian-owned businesses access one the world’s fastest-growing markets," he said in a statement.